This is a great opportunity to to meet and mingle with other Amnesty members. 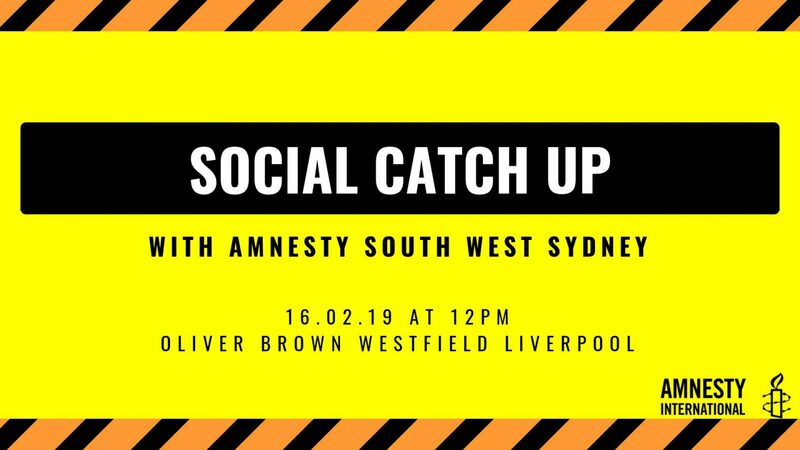 If you’re a sweet-toothed humanitarian like us, grab yourself some waffles, find a chair and have a chat to the South West Sydney team for a fun-filled social catch up at our favourite little chocolate bar!! We’ll update you on the latest global causes for Amnesty International and let you know what events we have coming up this year. 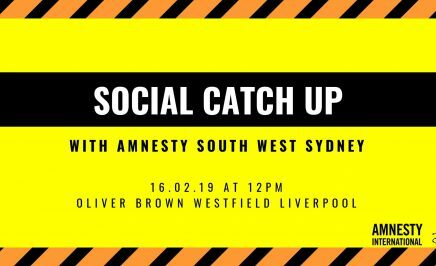 This is a great opportunity to to meet and mingle with other Amnesty members (whilst casually sipping on some hot chocolate). Join us at 12pm on Saturday 16th of February!